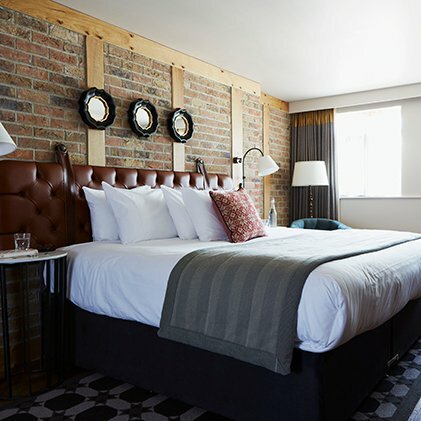 Our Standard Accessible Rooms are wheelchair accessible with a comfortable bed, accessible from both sides with visual and vibrating pillow alarm. 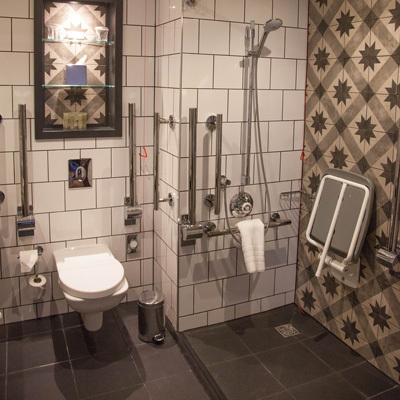 The bathroom in our York hotel is designed for ease with a roll-in shower, grab rails and emergency pull cords. 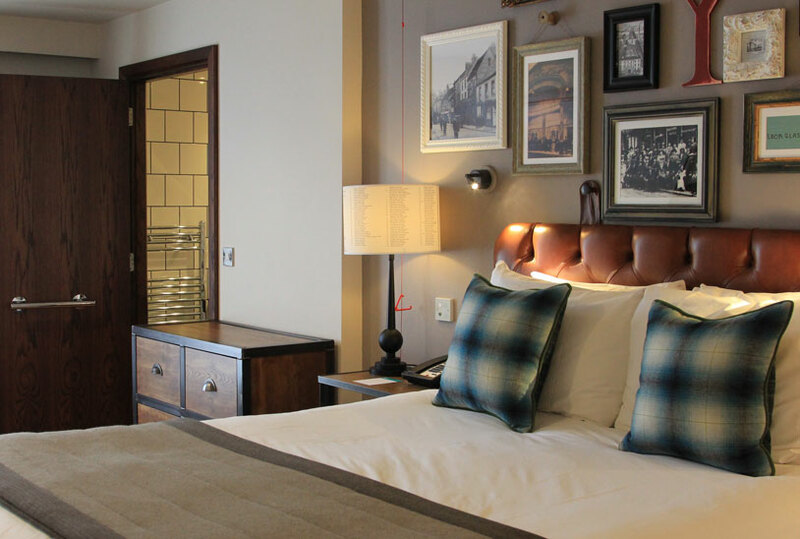 One of our accessible rooms is adjoining a Standard Bedroom, ideal for those wanting someone close by. 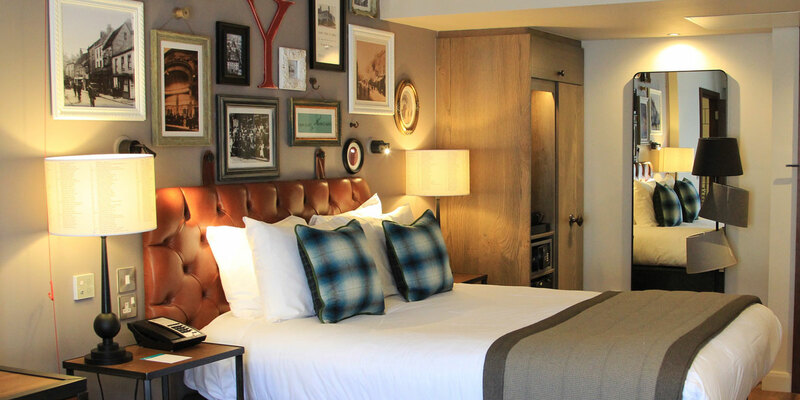 The interiors of our Standard Accessible Bedrooms have been designed around York’s chocolate heritage. 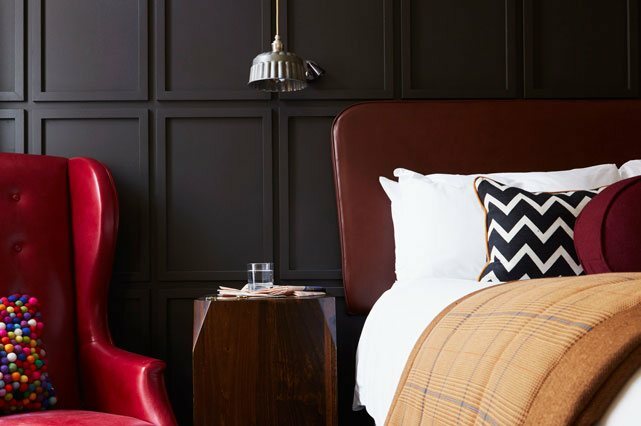 With a colour palette inspired by chocolate and other sweet Yorkshire treats along with the lighting features based on antique chocolate moulds to create an aura of pleasure and indulgence. 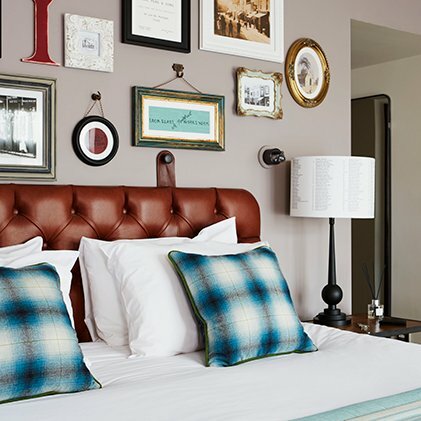 Locally sourced fabrics and furniture give a soft, comforting feel to the room whilst adding style and elegance. 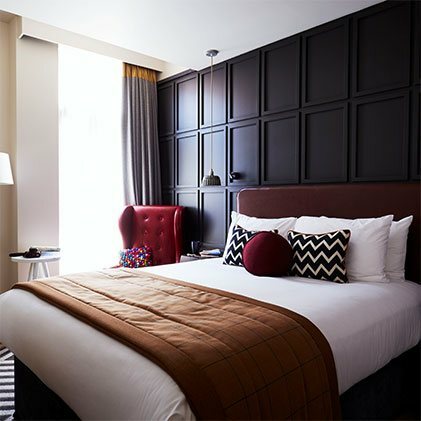 Our Standard Accessible Bedrooms are fitted with 40” HD LCD Samsung Smart TVs, featuring a choice of channels and the ability to sync your devices using the built-in Bluetooth. Indulge in our complimentary Yorkshire chocolates to enjoy a taste of York’s chocolate heritage. 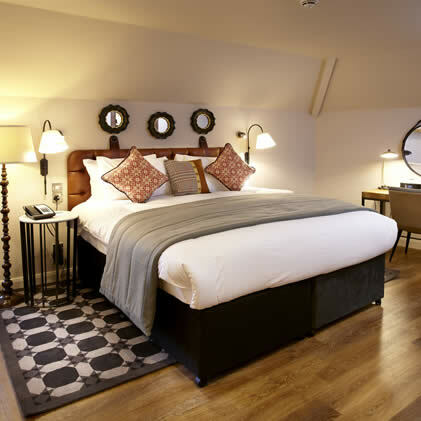 Each Standard Accessible room features luxury H2K of Harrogate toiletries in our spa-inspired bathrooms. My partner and I have just spent the most wonderful long weekend in this gem of a hotel. 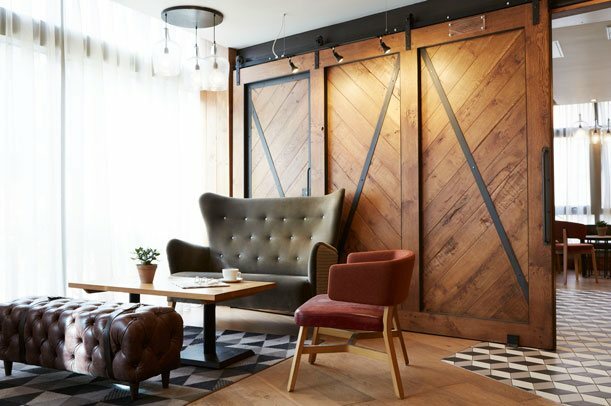 I cannot fault one single aspect of this wonderful hotel, which is bright, has a wonderfully modern decor and is spotlessly clean throughout.